February, 2015 | Fulcrum ConsultingWorks Inc. In today’s podcast Rebecca describes seven key reasons why environments of needless complexity exist and what you can do to eliminate them. Rebecca explains that capacity management and demand shaping decisions must be made in concert; otherwise you may experience the pitfalls of failing to deliver your brand promise. 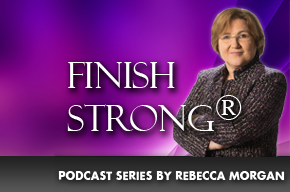 Rebecca shares two exercises to determine the level of teamwork in your company. Rebecca explains why the old business model of win-lose doesn’t work today and how to replace a supplier that doesn’t see that.